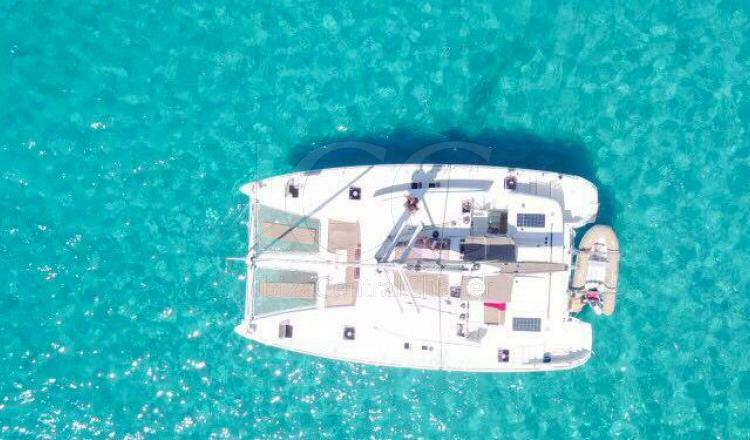 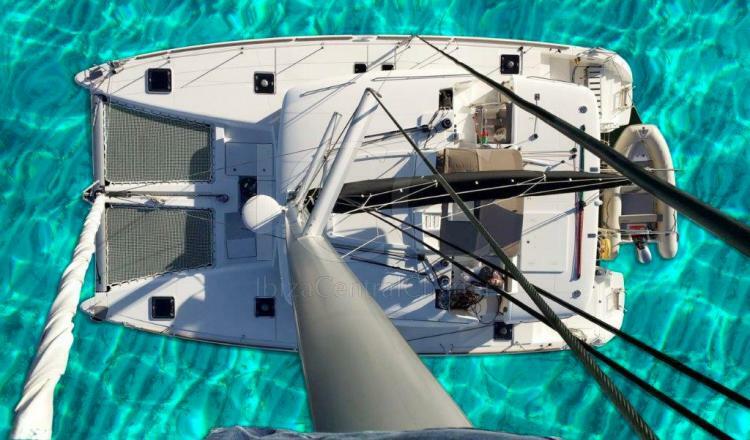 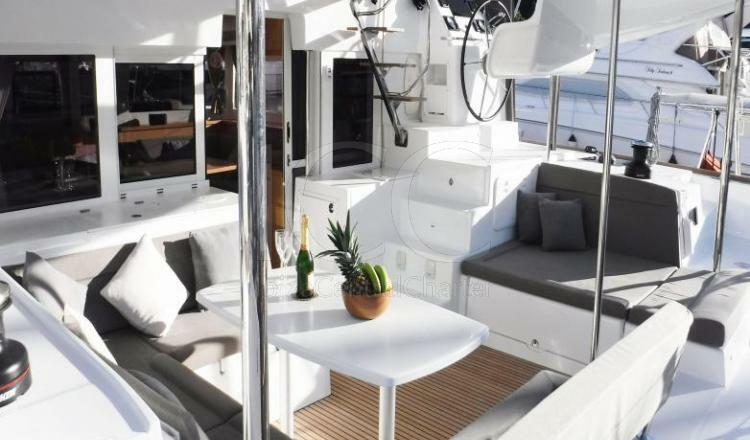 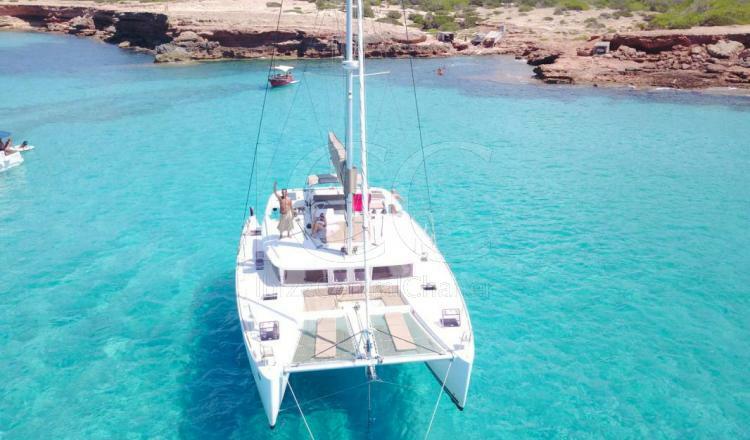 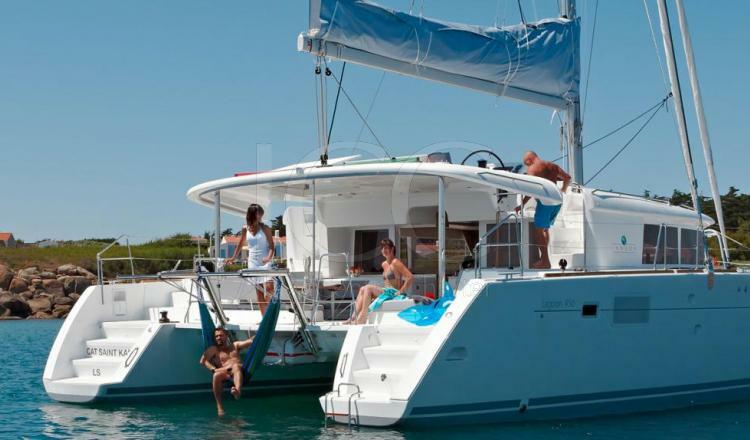 GENIA catamaran of 14 meters in length and with capacity for 12 people for perfect day charter to sail with family or groups of friends. 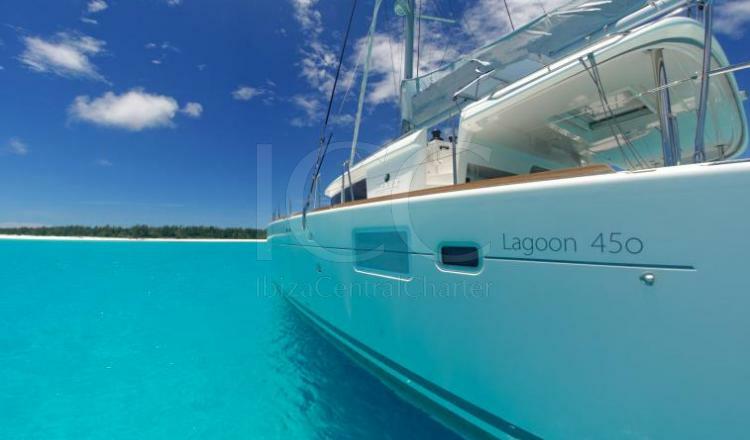 This Lagoon has unique features in addition to a perfect space that provides total comfort and safety to its passengers. 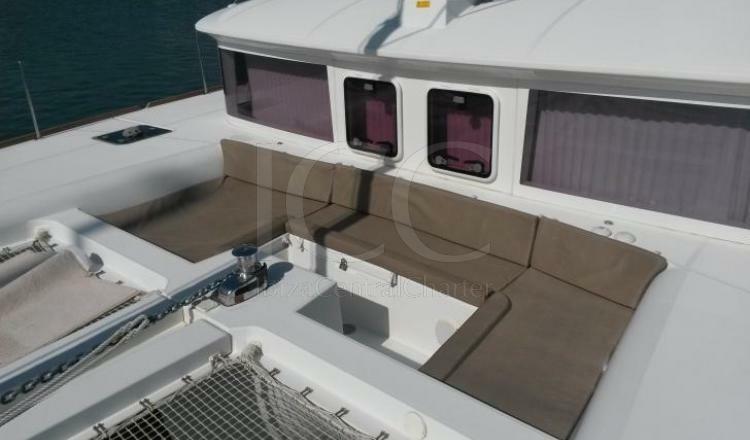 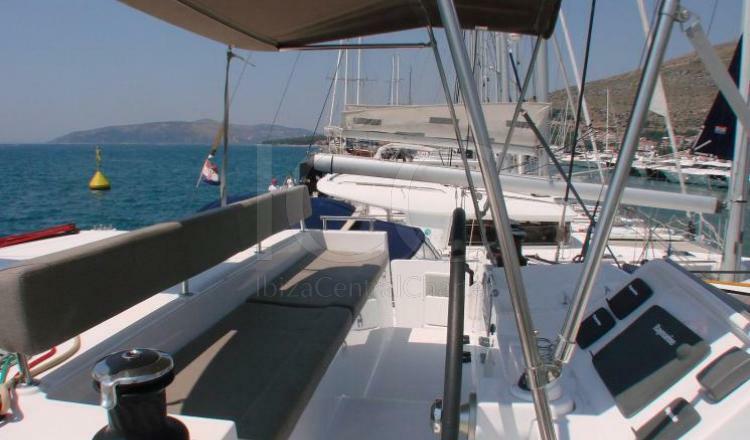 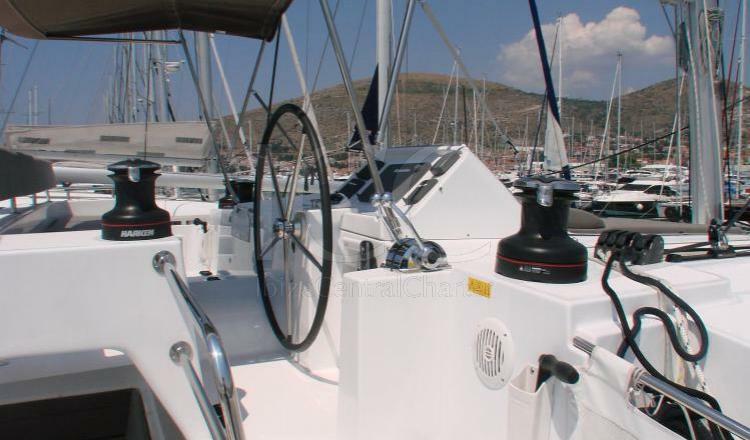 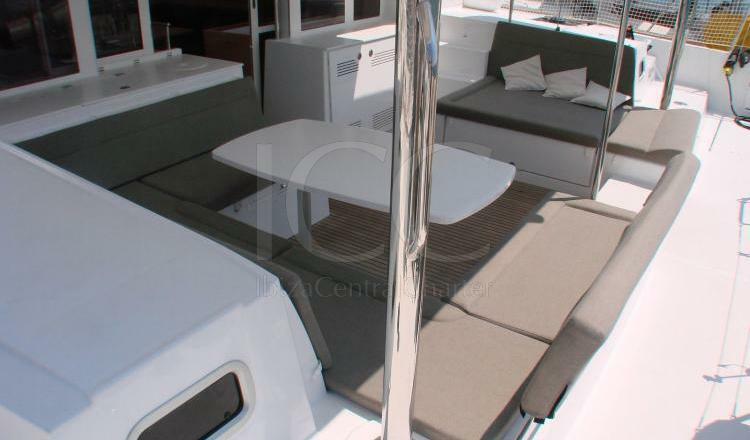 It is available for day charter with capacity for up to 12 guests or for chartered overnight stays for up to 10 people. 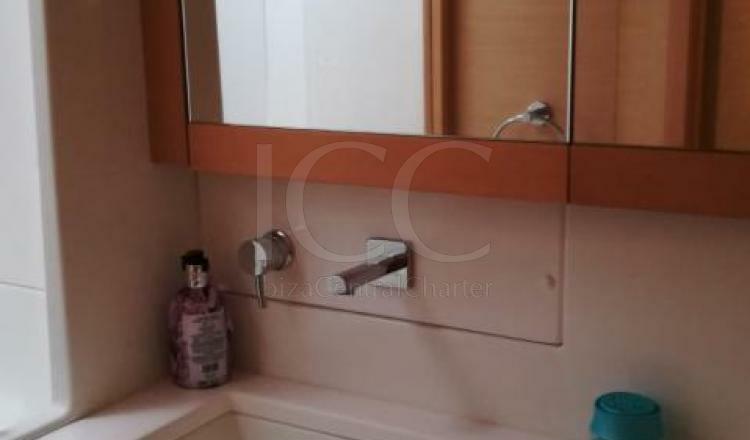 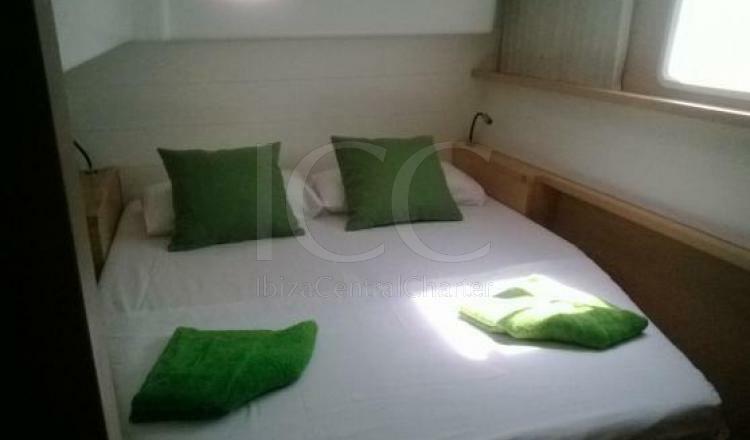 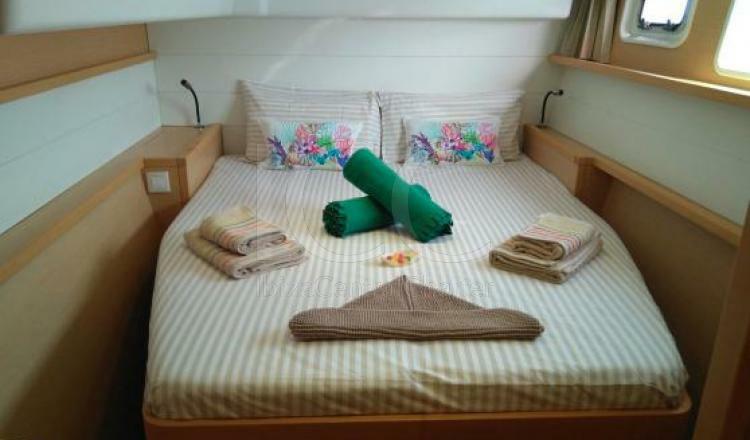 The interior area has 4 cabins with 4 fully equipped bathrooms. 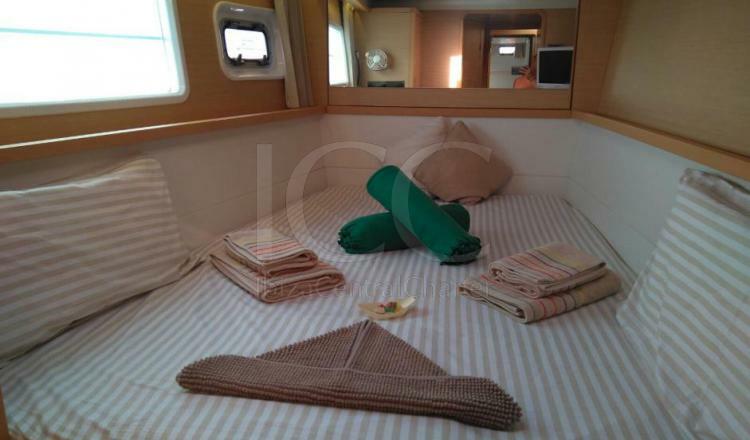 All the cabins are very comfortable and spacious. 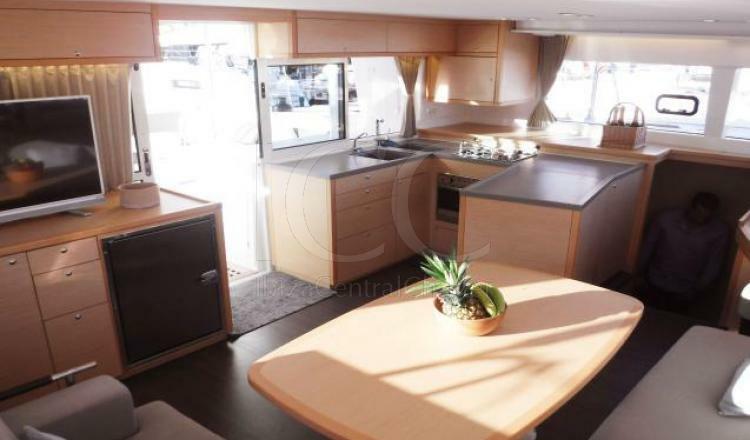 It also has an equipped kitchen, with air conditioning, stereo and a dining room. 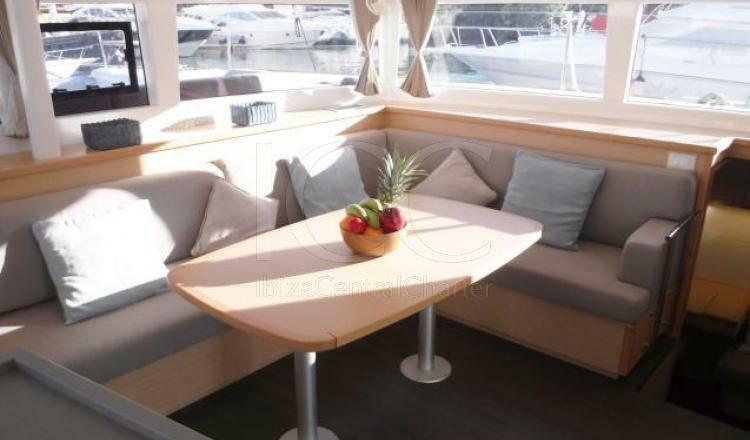 On the deck there is a solarium at the bow and also sofas with a table to relax and eat outside.